Backed by the extensive industrial experience in respective field, we are dedicatedly indulged in manufacturing and supplying a wide assortment of superior quality Shopping Trolley Trailers in Melbourne. 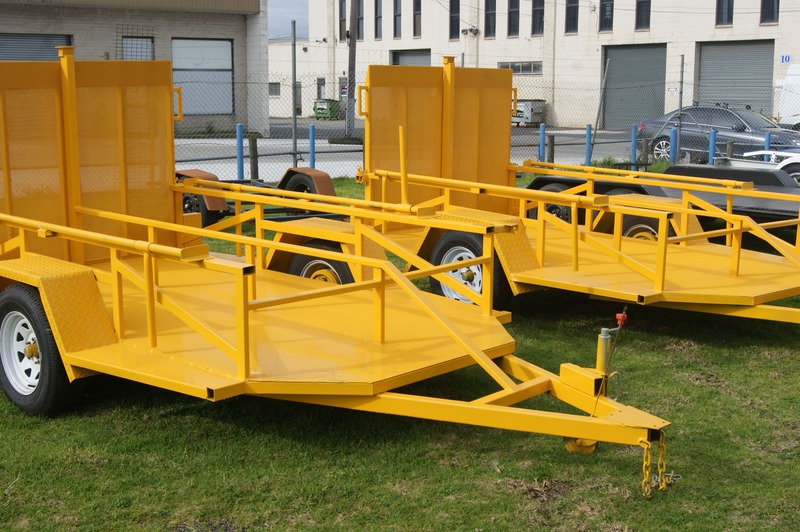 These trailers are provided in different sizes as per the demands and specifications provided by our clients to earn their trust and credibility. 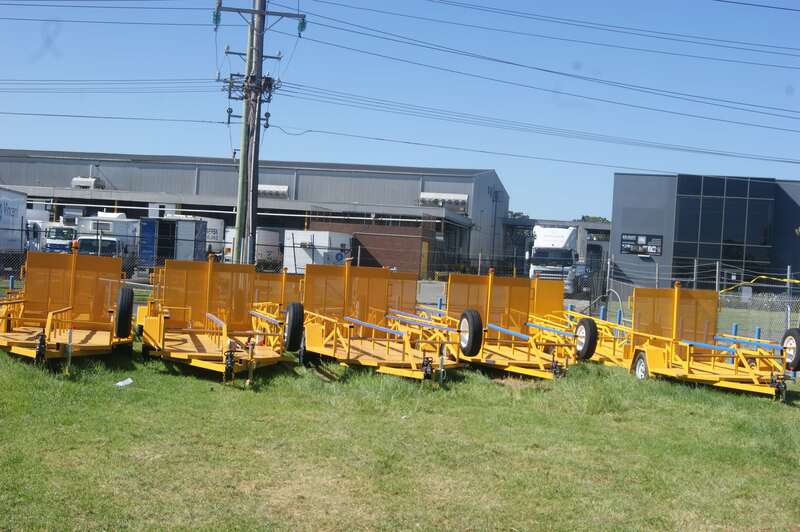 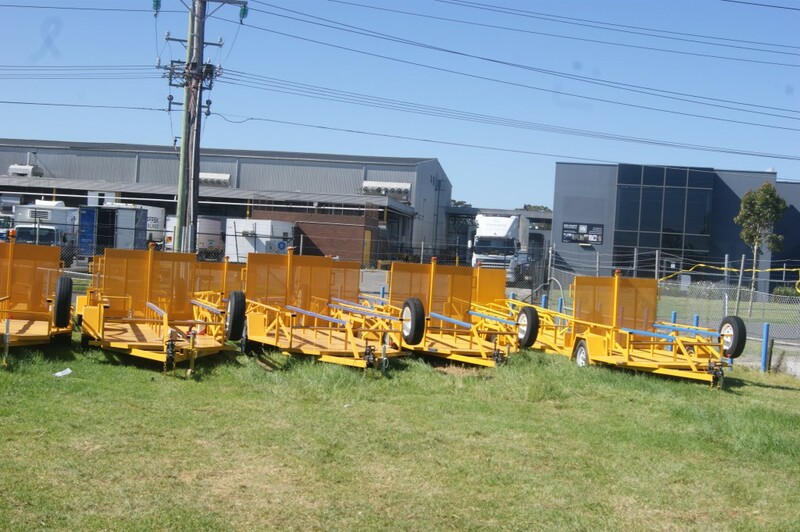 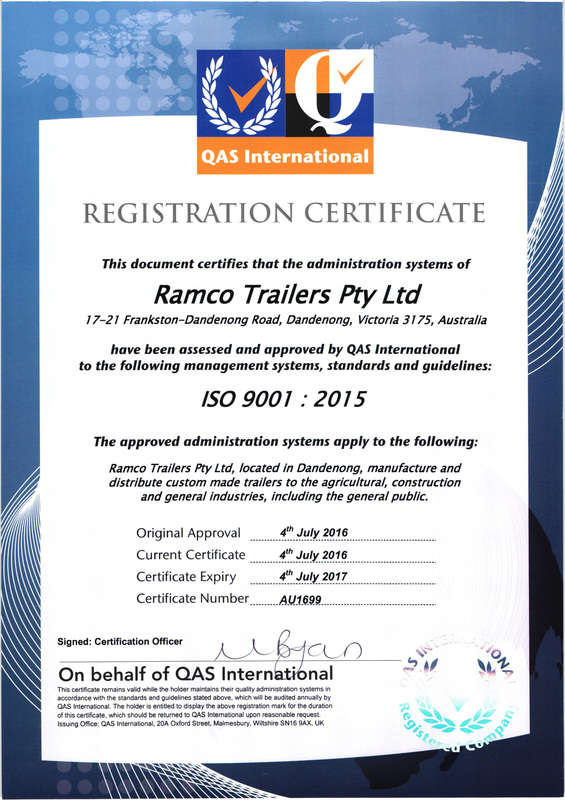 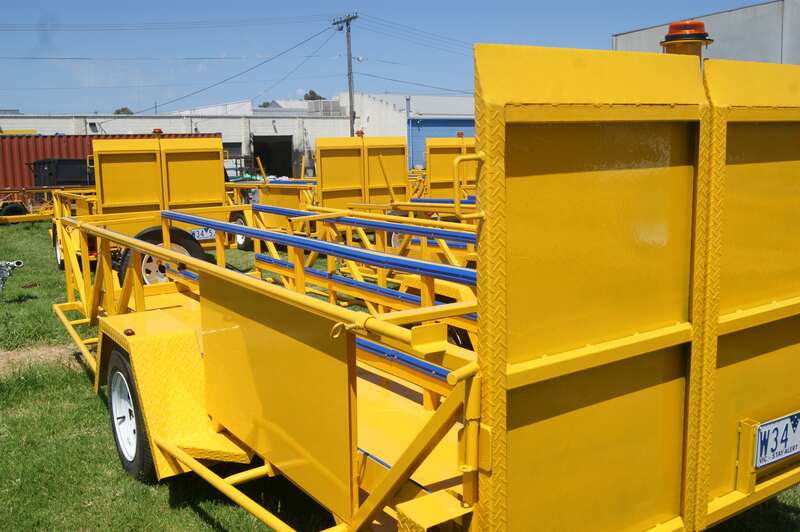 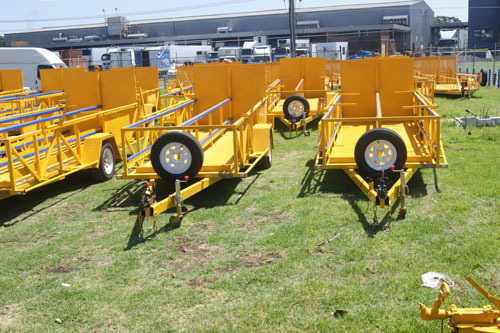 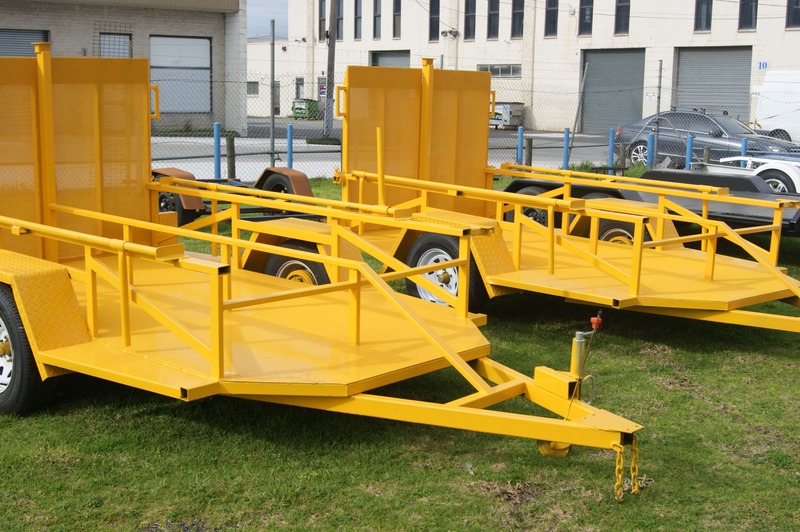 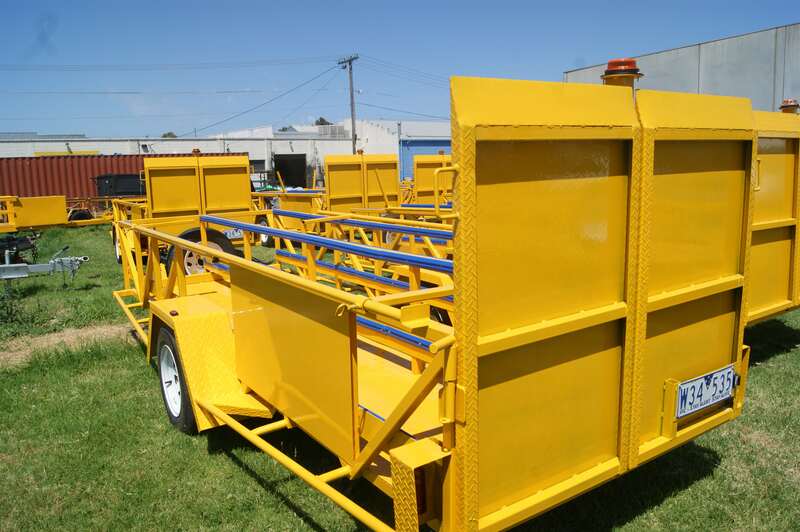 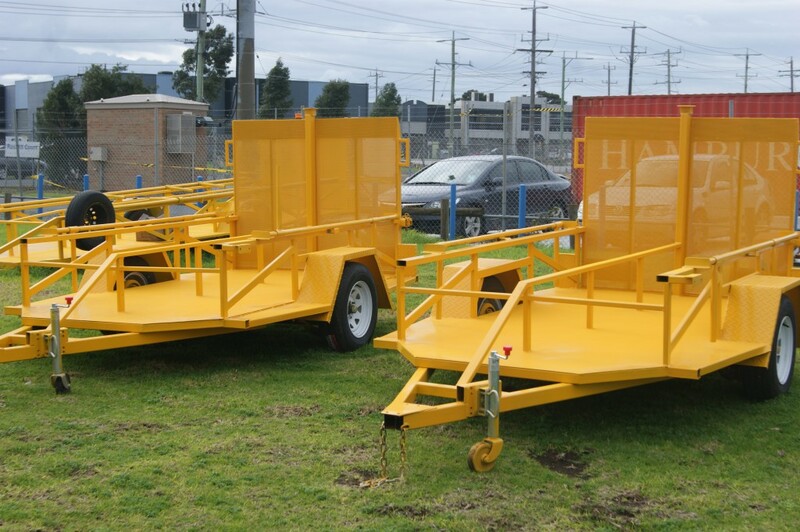 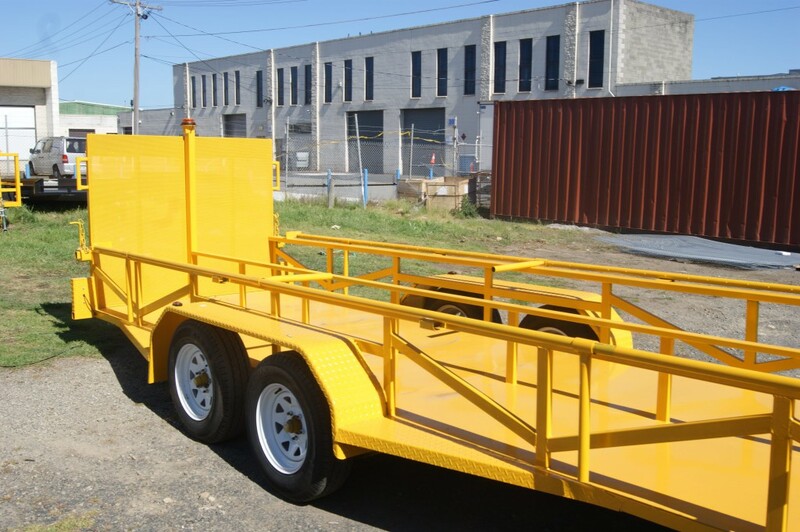 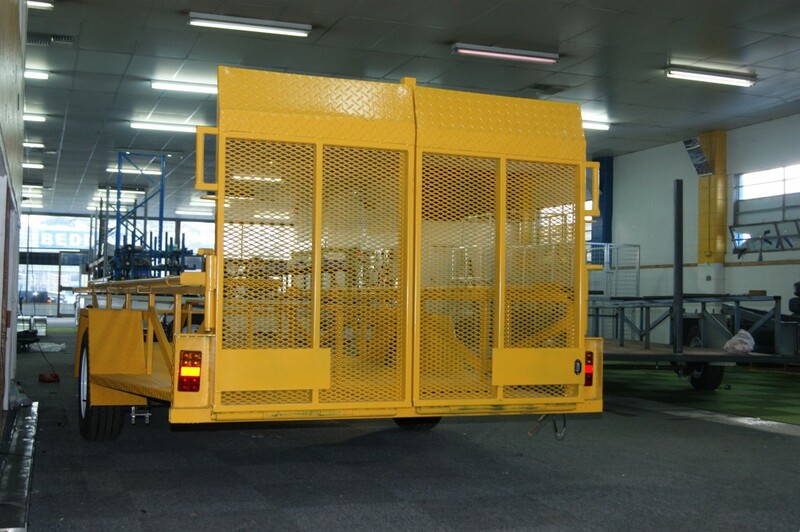 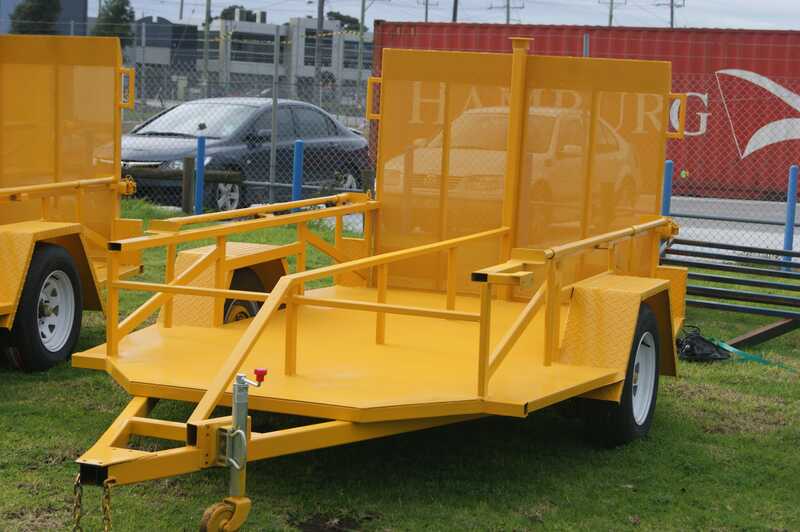 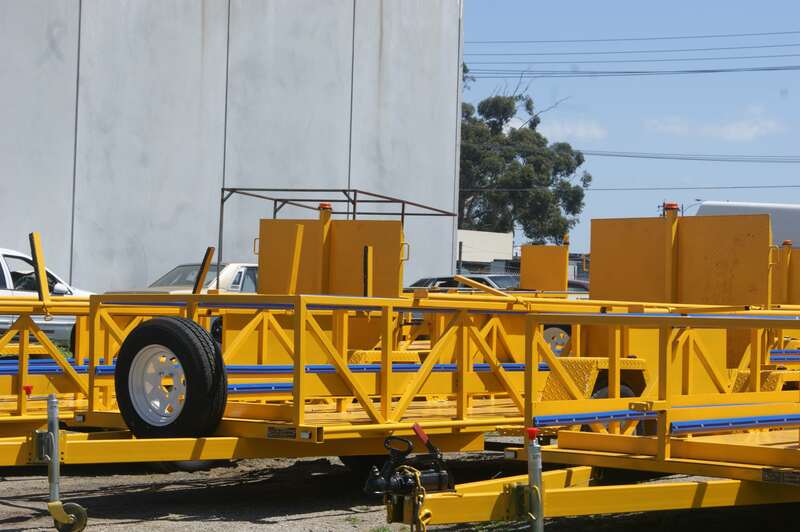 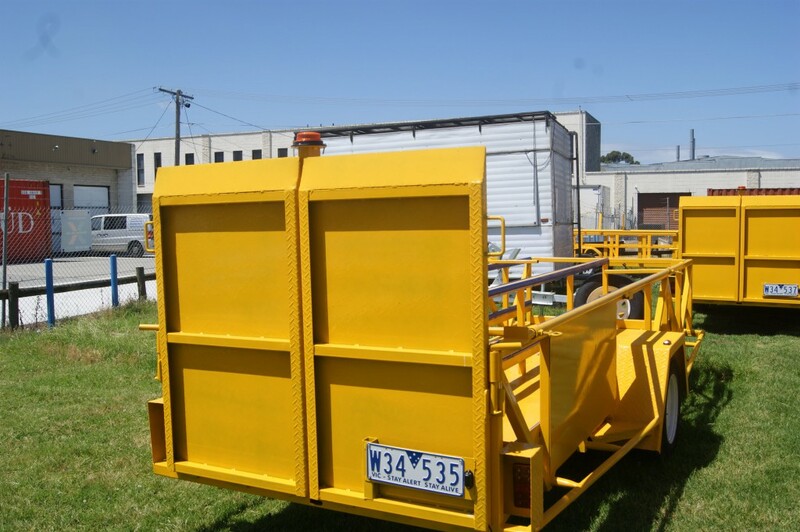 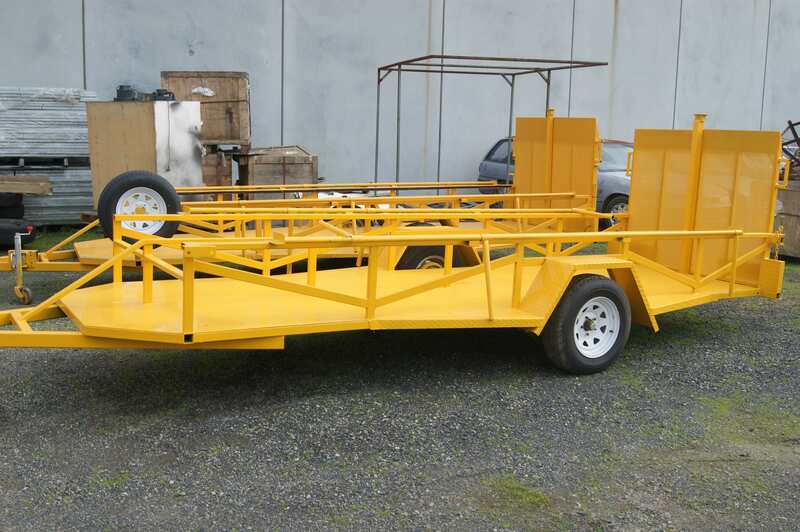 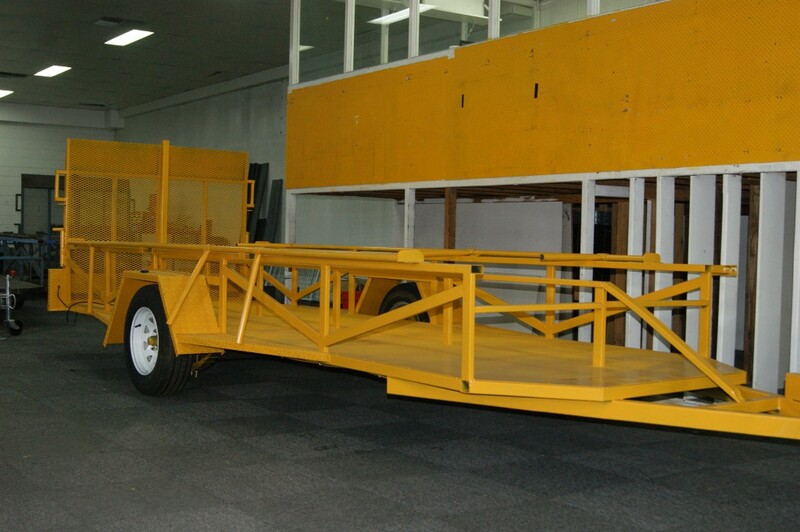 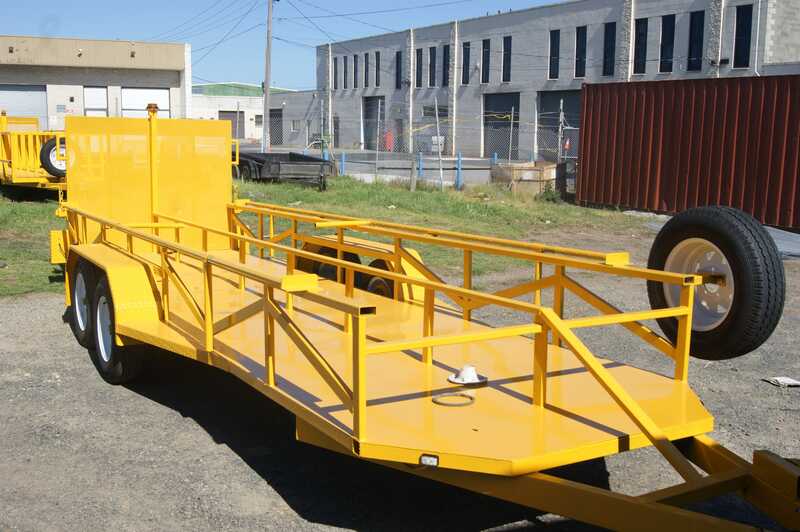 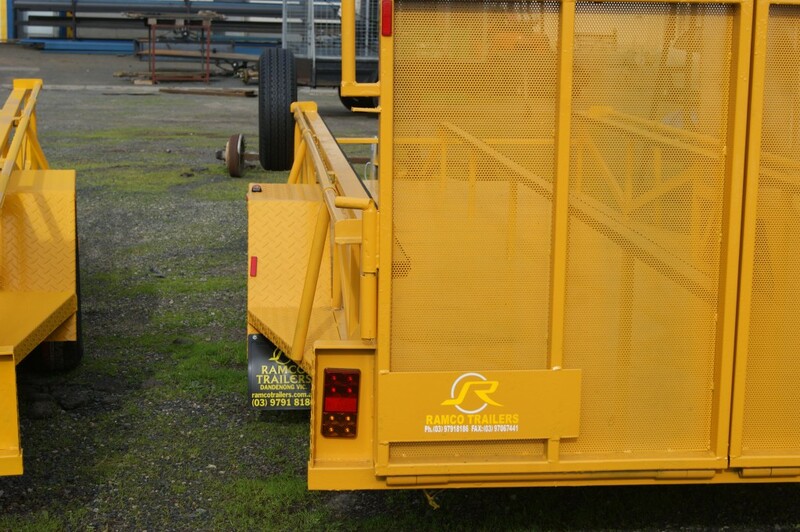 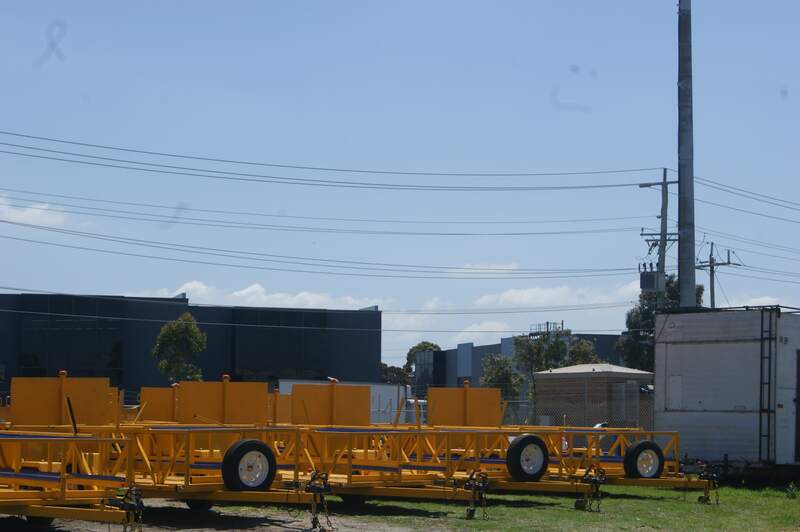 At Ramco Trailers, we manufacture our Shopping Trolley Trailers by utilizing high quality materials and advance technology in strict adherence with the industry set norms and guidelines and Australian Design Regulations (ADR). 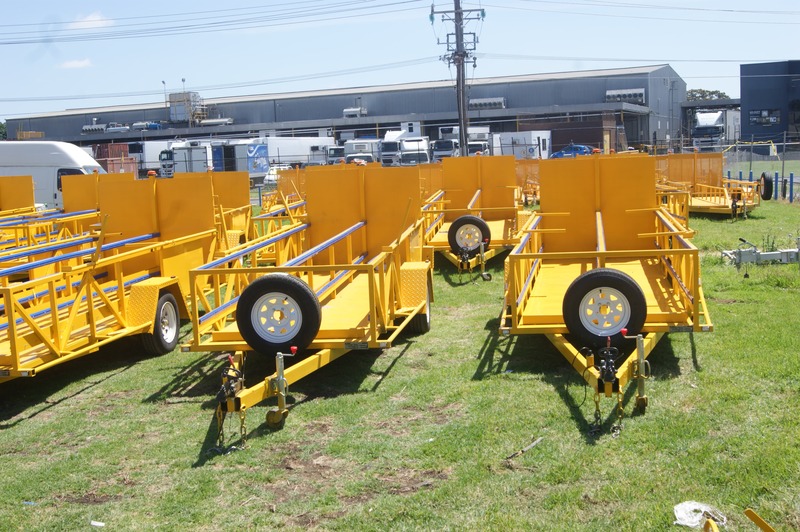 Our offered range of trailers is highly recommended and appreciated by our precious clients owing to their easy functioning and maintenance, sturdiness and high load bearing capacity. 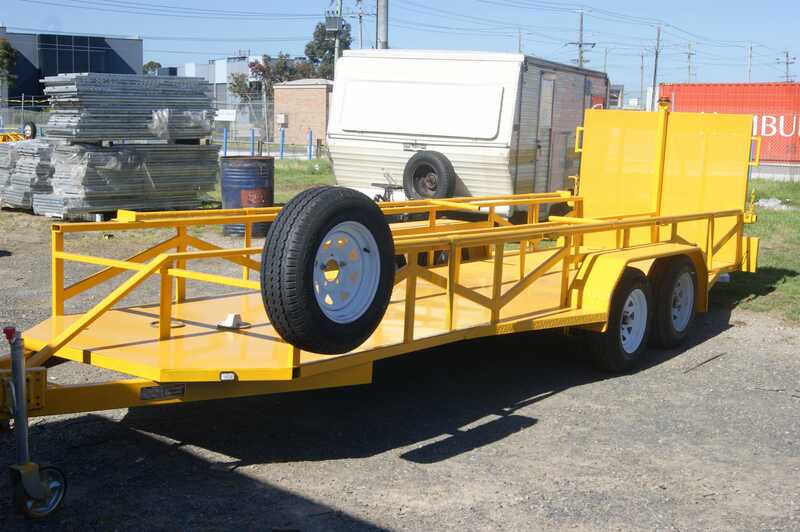 We offer Shopping Trolley Trailers for Sale, which are available with LED lights with Flat/Round Plugs to suit and they are available with 2 coats of paint & 1 coat of Zinc Primer along with special number plate holder and spar wheel bracket. Our clients are able avail these trailers at the most affordable and nominal prices within the market so feel free to contact us today on our website or make a call on 03 9791 8186.